We are a group of licensed Doctor of Physical Therapy graduates from the University of Miami that decided to come together to create something unique for other therapists, students, and patients around the world. With concise and easy-to-follow video explanations and articles written about popular topics in physical therapy, we're hoping to present content that everyone will love. Each of us maintain high goals and standards both personally and professionally. We aim to mirror this sentiment in the quality of information you will see on this website. With that said, we hope that you won't be disappointed. While holding interest in all aspects of physical therapy, Joey's current passions lie within the areas of Orthopedics, Neuro, and Sports Rehab & Performance. As a determined life-long learner of the field, he enjoys staying up-to-date on different types of research especially as it pertains to treatment interventions and evaluative techniques. He firmly believes that such a quality is characteristic of a good clinician and aids to improve patient outcomes at all levels. Joey's ultimate goal is to provide excellent care and instill movement confidence and independence in each and every individual that he works with. Philip aims to become an expert clinician in the area of sports physical therapy. His areas of interest lie in sports and orthopedics, but he understands the importance of gaining knowledge in all areas of physical therapy. 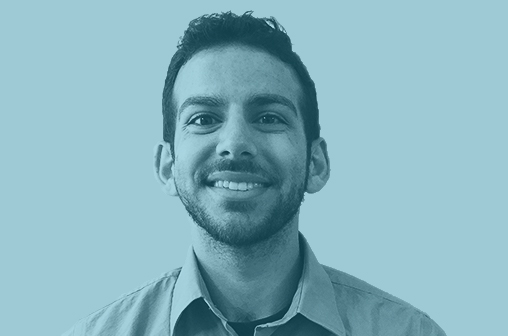 In addition to his clinical interests, Philip firmly believes in advocacy for the advancement of the PT profession through involvement in organizations at the local, state, and national levels. He recently completed a Sports Physical Therapy Resident at ATI Physical Therapy in Greenville, South Carolina, after which he obtained his board certification in sports physical therapy (SCS). Philip hopes to help athletes of all levels and all ages return to their sport at their optimal level of function. Vinh has an ambition to become a well-known clinician with a passion towards orthopedics and sports, along with manual therapy. His career goals are to be proficient in manual skills, become well versed in pain science, and become an expert in orthopedics. Vinh has become an expert within the orthopedic population as he obtained his Board Certification in Orthopedics as well as earning the title of Fellow of the American Academy of Orthopedic Manual Physical Therapy (FAAOMPT) in Houston, Texas. By discovering new techniques through research and education, he hopes to bring about a difference in the way patients are treated. Ultimately, as Vinh progresses through his career, he plans to run his own private practice and pursue a teaching position in order to help others. 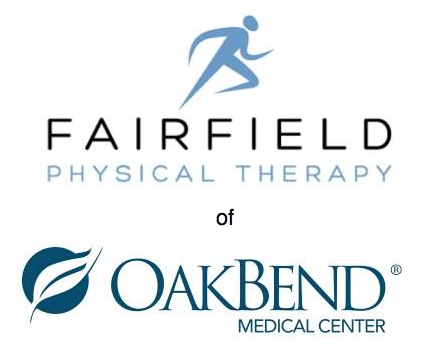 The most complete and most comprehensive program in the nation to provide an unsurpassed union between sports, orthopedics, and manual therapy. Learn more.